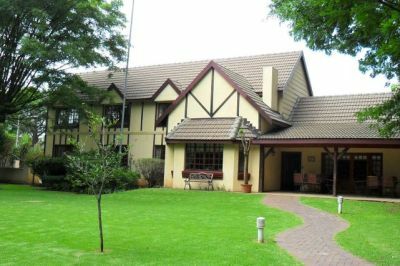 Arriving in Johannesburg you will be met by one of our representatives, who will transfer you to Outlook Lodge. With an early start we have breakfast and depart at 07h30 to the Kruger Park. 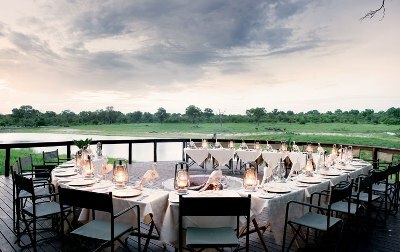 We arrive at the park entrance just before lunch and spend a moment on the bridge crossing the Crocodile River enjoying the views, birdlife and any mammals that may be down at the river's edge for a drink. We then continue to our camp situated in the south western corner of the park, where we will spend the next 2 nights. Berg en Dal Camp is situated in a prime wildlife area and here we hope to find the first of the Big 5 along with Giraffe, Zebra, Impala and many more. With an early start we make our way out of camp with the hope of getting some good photographic opportunities during that golden hour. We will stop off at a local picnic site for breakfast, before returning to camp to enjoy a break during the midday heat. The afternoon will once again be spent maximizing photographic opportunities. Enjoy the evening under the stars and discussing the day’s events. This morning we make our way north to Skukuza Camp. Our goal today is to spend some time at the Lake Panic Hide (Blind). This is one of the best photographic spots in the park, with good birds and mammals to be seen. Continuing north through the park we head for Satara Camp. The area around Satara is well known for its large cat sightings and this will be our focus over the next two days. 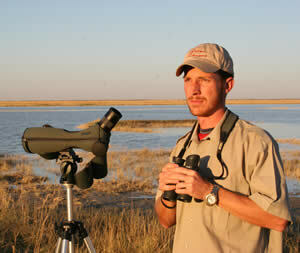 Time permitting we may also spend some time at the Sweni Hide (Blind). Dinner will once again be enjoyed while discussing the day’s events and the photography opportunities had. Spending two nights in Satara allows us the opportunity at exploring different regions and maximizing our photographic opportunities. 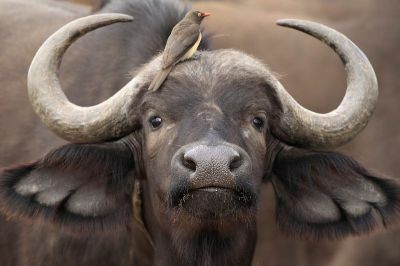 We may on this day do the 4x4 trail available from Satara Camp – (not guaranteed, but depends on conditions at the time). Enjoy midday back at camp, before heading out on another afternoon game drive. From Satara Camp we have a fairly short drive to our next camp, Olifants Camp. 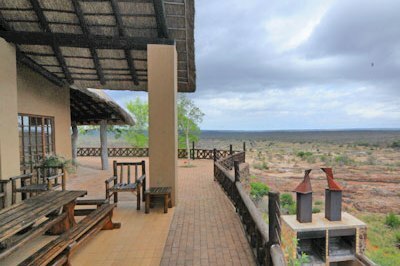 Olifants Camp is situated on a hill overlooking the Olifants River and offers spectacular views of the river and various animals and birds that come down to the river for a drink. Packing up we head out of the park to the adjoining Sabi Sands Game Reserve. 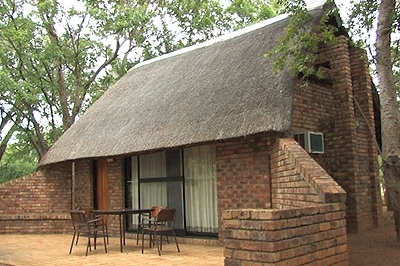 We will spend our next three nights in a lodge bordering the Kruger Park. 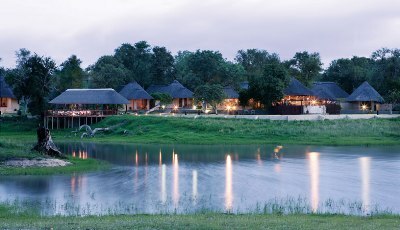 This will be an exclusive experience at a luxury lodge and a good way to end off the photographic safari. 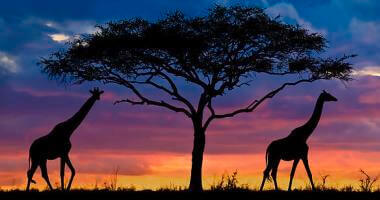 The next 3 days will be spent doing early morning game drives and afternoon game drives that extend into night drives. 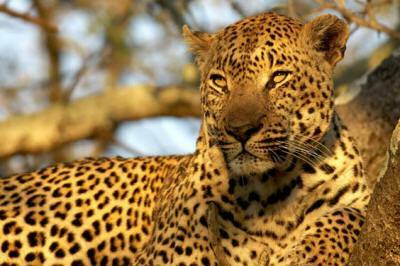 The Sabi Sands is especially well known for its sightings of leopards, but sightings of the Big 5 happen frequently. This morning we enjoy a sleep-in before heading back to Johannesburg. En-route we will stop at the Blyde River Canyon (3rd largest canyon in the world), a waterfall and then return to Johannesburg by the late afternoon to spend our last night together at Outlook Lodge. Sadly the safari comes to an end after breakfast at Outlook Lodge. 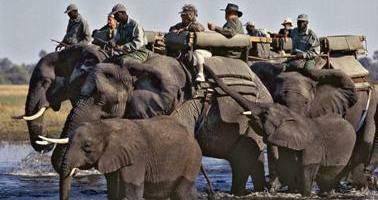 Dates:-This is a scheduled safari with a maximum of 6 passengers. Accommodation will be en-suite, with air-conditioning where possible. Camps as stated in the itinerary are subject to change depending on availability. At all times the best available option will be selected. 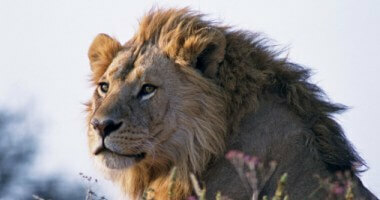 A maximum of 6 guests will be booked for this safari and availability is on a first come first serve basis. 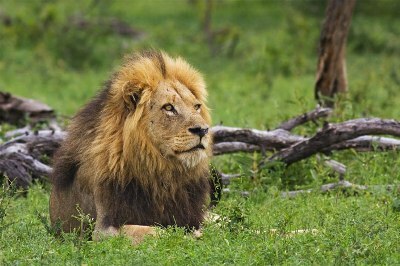 A professional photographer and experienced field guide will be available for the duration of the safari. Please see both the photographer and guide’s profile below. Mornings and afternoons will be dedicated to being out in the bush, game viewing and photographing what can be found. 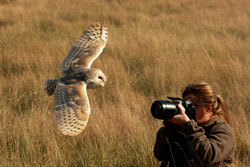 The professional photographer will be there to give guidance on photography while the field guide will be found. The professional photographer will be there to give guidance on photography while the field guide will be sharing information on the wildlife/nature seen. Mid-days will be spent back at camp. You will have this time to yourself. Lunch can be enjoyed at the camp cafeteria or restaurant. Catch up on some sleep or swim at camps where there are swimming pools. In the evening everyone will get together for dinner, as well as to discuss the photographic work of the day and to discuss the following day's itinerary. May sees the onset of autumn, while September is the start of spring. Both months offer pleasant conditions in the Park. Very little or no rain is usually expected for this time period and days are generally warm with clear skies. The average temperatures for May is 11°C (51°F) at night to 28°C (82°F) during the day and for September it is 13°C (55°F) at night to 29°C (84°F) during the day. • Comfortable shoes for day to day activities. Sandals are also fine. The Kruger Park along with the Sabi Sands which forms part of the Greater Kruger Park is one of Africa’s most well know National Parks. There are few parks where the Big 5 can be seen as easily and few parks that offer the diversity of species one can find here. 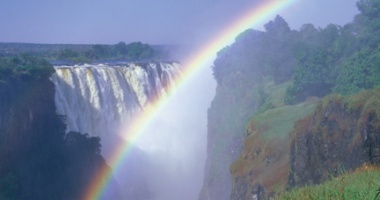 The Kruger Park is within a malaria area, and malaria prophylactics are advised. It has however over the years become a low risk area for malaria. It is therefore each person's decision whether to take the prophylactics or not. We advise that you consult with your doctor or a travel clinic. Guests of all ages are welcome, as are both experienced and novice photographers. Based in Toronto, Megan Lorenz is a professional photographer with a lifelong passion for wildlife and nature. She is self-taught and has a distinctive style which makes her photographs instantly recognizable. Megan leads workshops and enjoys teaching others how to make the most of every opportunity they have the privilege of witnessing. She believes that intensive knowledge of a species behavior, traits and habitat is paramount to successful wildlife photography and has an unending amount of patience which helps her in the field waiting for the perfect moment. She believes in providing a comfortable learning environment where anyone of any skill level is free to ask questions and she will work with you individually to help develop your photography style so you come home with images you are proud of. Her group sizes are kept small to afford everyone this individual attention. 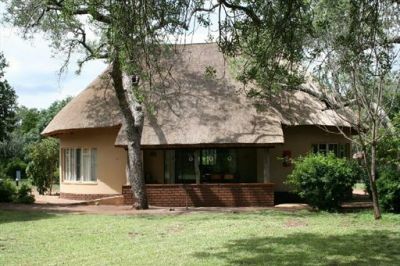 Months of planning are put into these workshops and safari's to put you in the best places to view wildlife and scenery and every detail is carefully planned. Megan is supportive of conservation efforts to protect species and their natural environments and belongs to many groups which work to protect those interests. Her passion and love for the wildlife she photographs comes through in her photos which have appeared in publications including: Canadian Geographic, National Geographic, Audubon, Birder's World, Nature's Best Photography, Defenders Of Wildlife, National Wildlife Federation, Canadian Wildlife Federation, Photolife, Smithsonian, Readers Digest, various calendars, greeting cards and more. When she isn't searching for owls and other wildlife in Ontario or leading workshops in exciting destinations, she keeps busy with studio photography, portraiture & event photography. 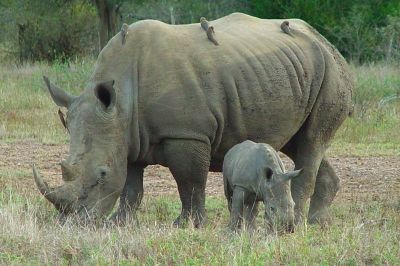 Robert has been guiding tours and safaris throughout southern and East Africa for the past 17 years, and has an in-depth knowledge on the Kruger Park and its fauna and flora. 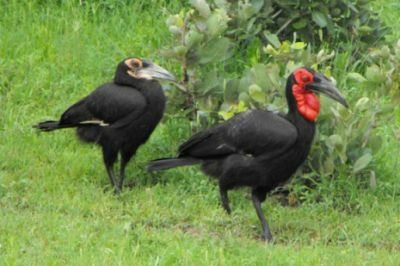 He is registered with the Field Guides Association of Southern Africa as a Level 3 guide and is also a registered specialist birding guide. Robert is also the co-owner of Outlook Safaris and has a passion for being in the bush and showing visitors the beauty of South Africa and the natural heritage on offer. His interest in photography has made him aware of light and angles and the best position to stop the vehicle in for successful photography.